In my last post for Fun Learning Ideas, we talked about teaching the proper pencil grasp for handwriting with preschoolers. 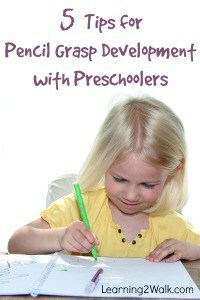 However many times your older preschooler may have already started using a grip that isn’t exactly proper or efficient. 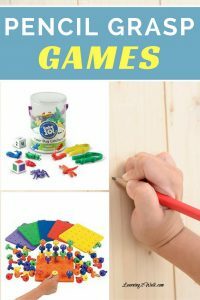 So today I am sharing some fine motor activity ideas that will help to correct or at least encourage your child to use a good pencil grip. What is the pincer grasp? It is basically using your thumb and index fingers to grab or pinch an object. In my pencil grasp development post over on GRB you can see some pictures of what this grasp looks like. Using a pipe cleaner to thread cheerios, hard candies, beads or other smaller round objects that need to be pinched. “Go fingers” are the thumb, index and possibly middle finger (depending on if your child is using a tripod or quadruped grasp) which are placed on the pencil. The “stop fingers” are the last two fingers that are placed inside the palm. Practice using “Go” and “stop” fingers on a pencil, fine motor tweezers, crayons, bubble tongs, or any other type of fine motor tool. 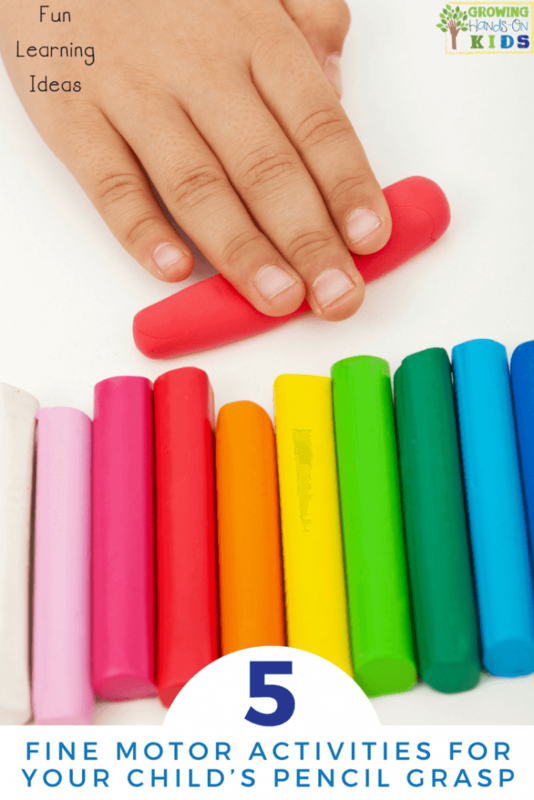 Molding, manipulating, squeezing, or pinching clay with fingers, fine motor tweezers or tongs is another great way to strengthen the finger muscles needed for a good pencil grasp. Part of handwriting is not only the fine motor aspect but the visual motor aspect as well. Mazes, puzzles, lacing cards, pre-writing line practice sheets, playing with blocks, etc, all include using this skill. And you don’t have to use just a pencil to complete these tasks. Have your child paint through a maze or practice sheets. Get the fingers ready for writing with some simple finger warm up activities. Twirling the pencil like a baton, moving their fingers up and down the pencil with one hand, pushing fingers together with both hands like finger push-ups will help wake up the small muscles of the hand and help prepare them for handwriting. **Please note: These activities and advice are for educational purposes only. 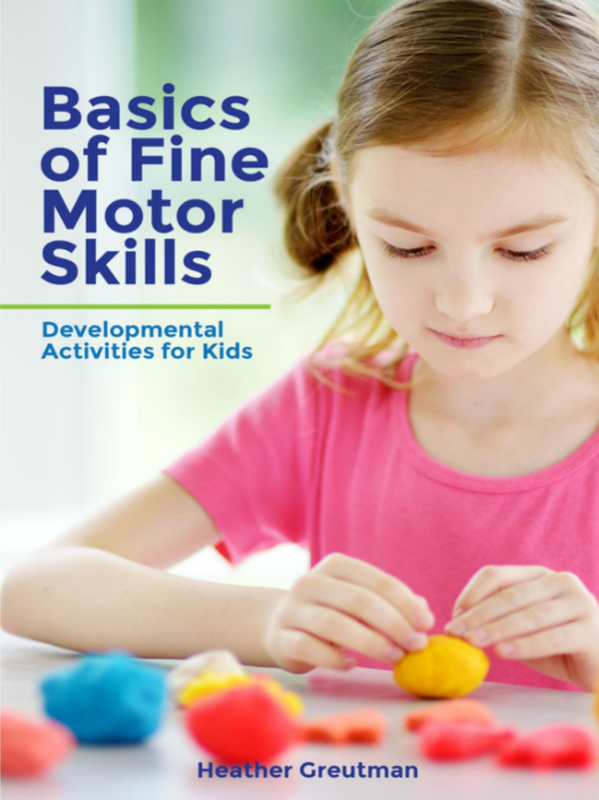 If you feel your child has delays in fine motor skills or handwriting, please seek the advice of a local, licensed Occupational Therapist who can assess your child and make specific recommendations based on their professional evaluation. These tips do not replace therapy services for your child. All activities are meant to be completed with adult supervision. Heather Greutman is the therapy blogger behind Growing Hands-On Kids, where she encourages independence, one activity at a time. 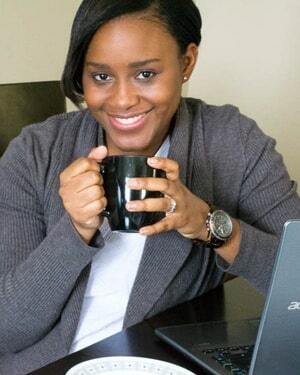 She uses her experience as an Occupational Therapy Assistant to provide resources, education, and activities for those working with or raising children of all abilities and ages. Her site focuses on child development, Occupational Therapy tips, hands-on activity ideas, sensory processing and behavior, and special needs. Heather is also a wife to David and mom to two kiddos, ages 5 and 2. You can find her at www.growinghandsonkids.com. I had trouble holding a pencil when I was growing up. It make it hard to write and I didn’t like all the exercise we did with practicing letters. I like your idea about having them play with play-dough. It would help a lot with hand and finger strength. Great ideas, I used to teach grade two and it was so hard to try to change improper pencil grips. 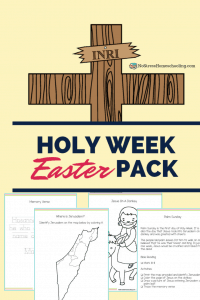 I try really hard to get my kindergarteners on the right path but these are awesome suggestions to help the kids parents reinforce it at home. Thanks so much for sharing.